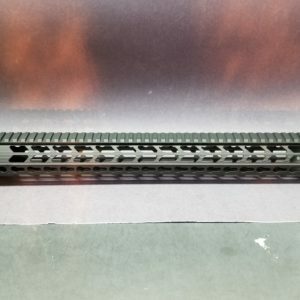 Check out these new 17 inch extra long handguards for your .308 / 7.62 AR-10. Combines light weight with a long length to achieve the best in accuracy!! Get yours today! !